Fresh install of Win 7 with all Microsoft updates loaded as of 5/29/2017. 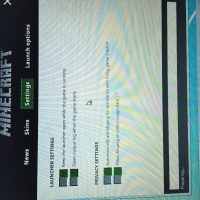 Downloaded Minecraft from Mojang website, received a .msi file, and clicked Run. Input my credentials into the loaded. Received the "Play Download 1.11.2 - Latest release" button. 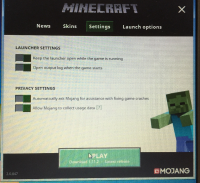 Launcher has been showing :Preparing..." for over 15 hours with no progress.